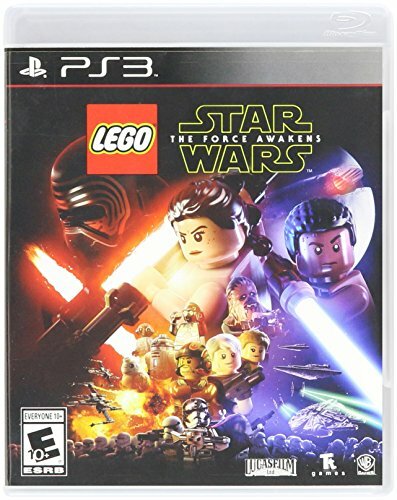 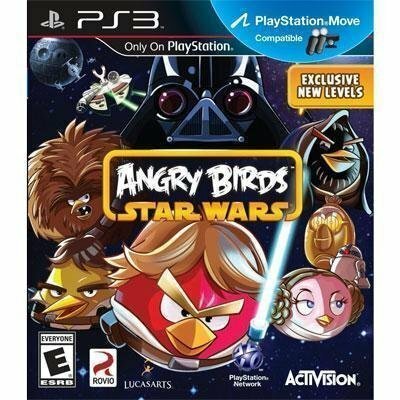 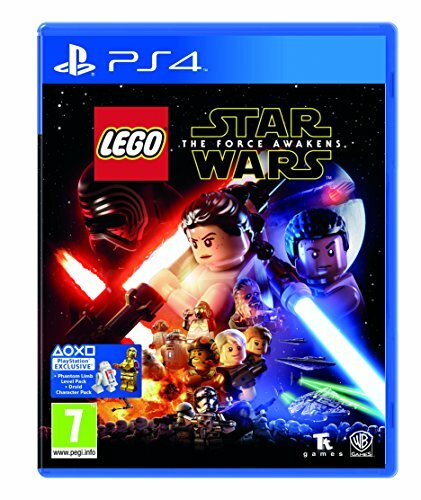 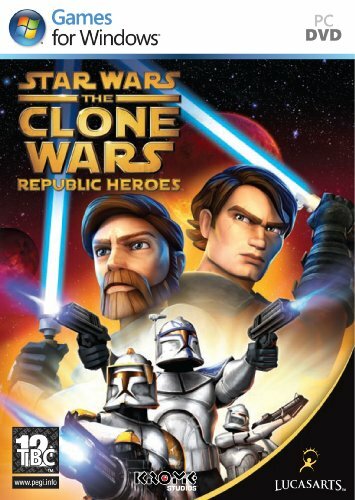 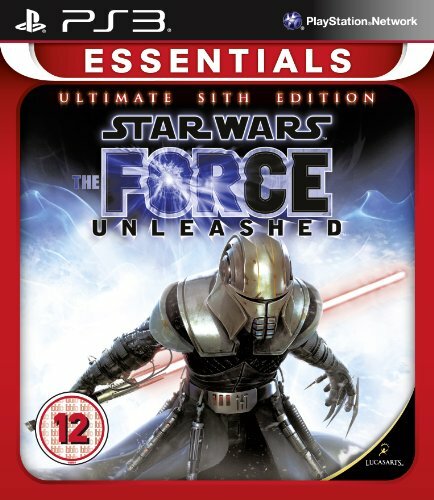 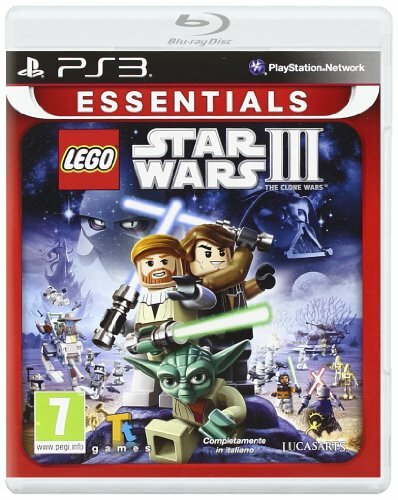 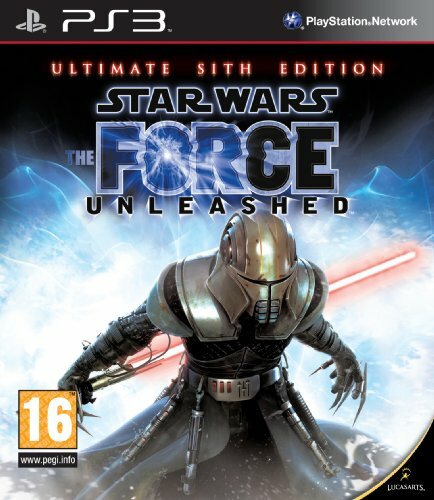 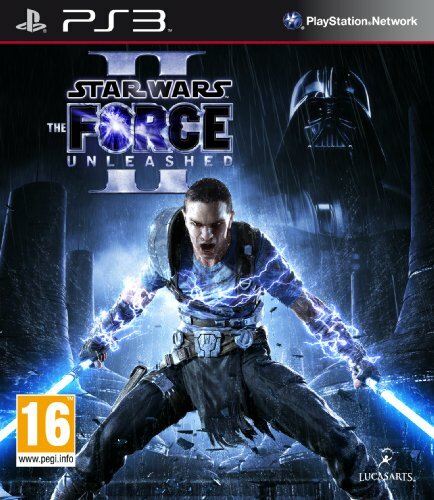 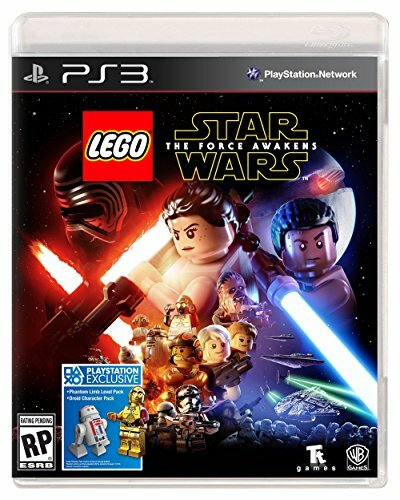 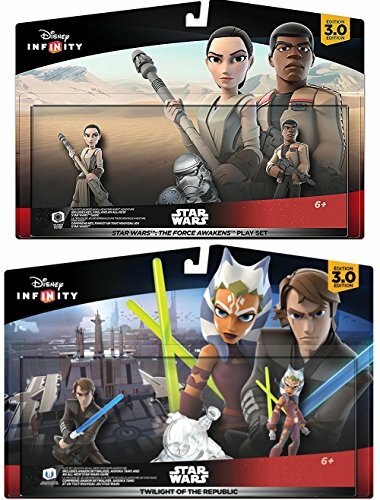 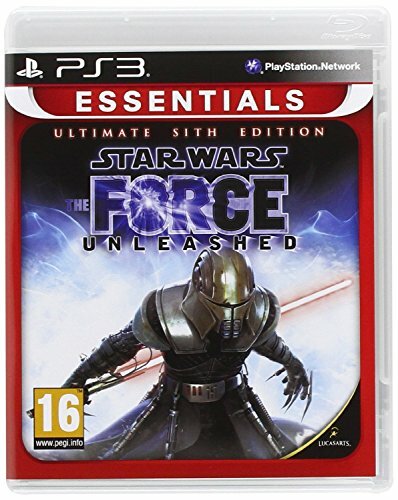 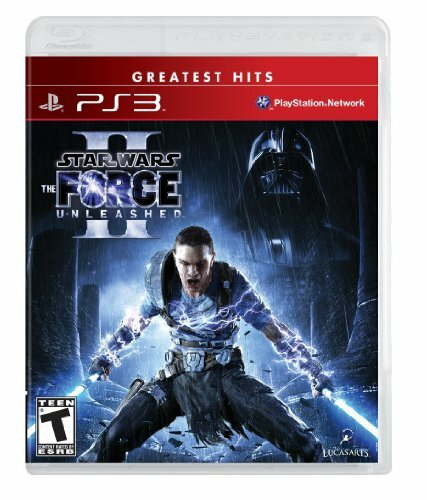 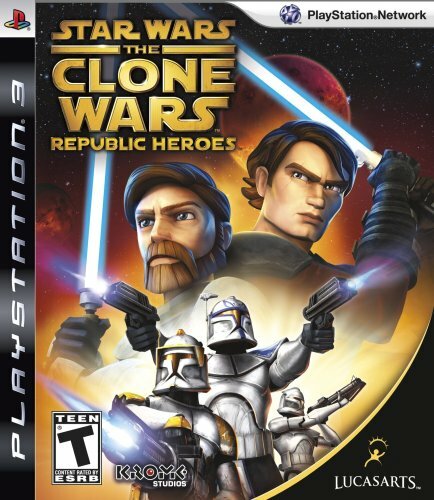 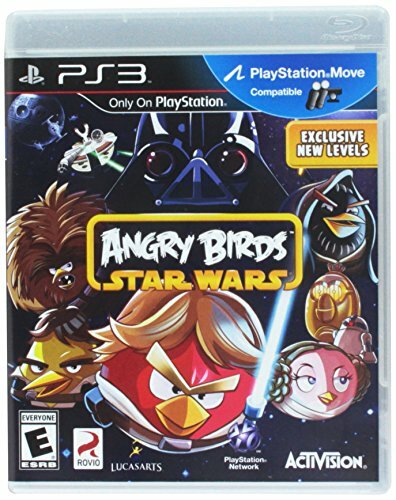 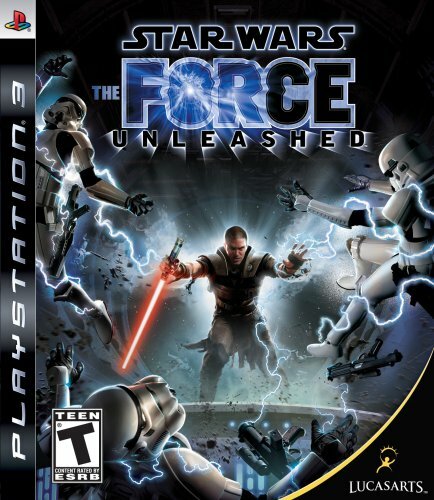 Find Star Wars videogames for your Sony Playstation 3. 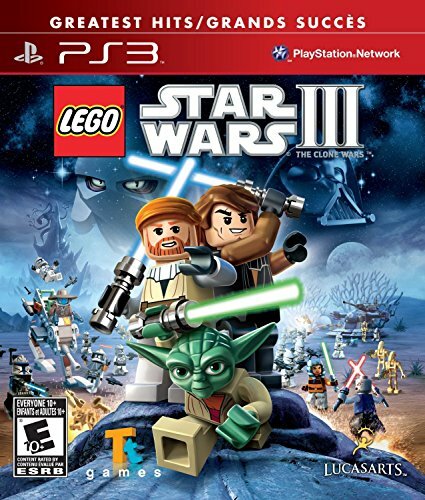 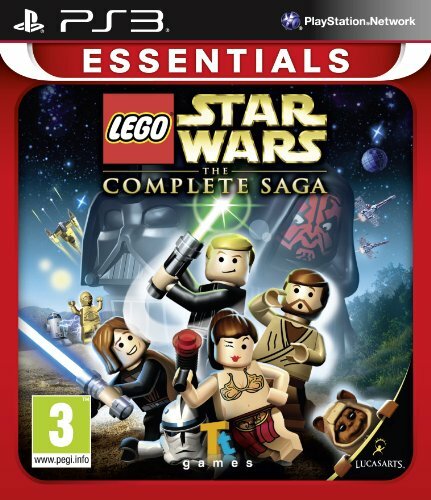 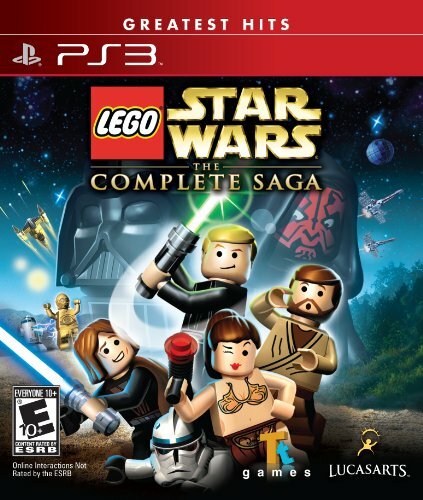 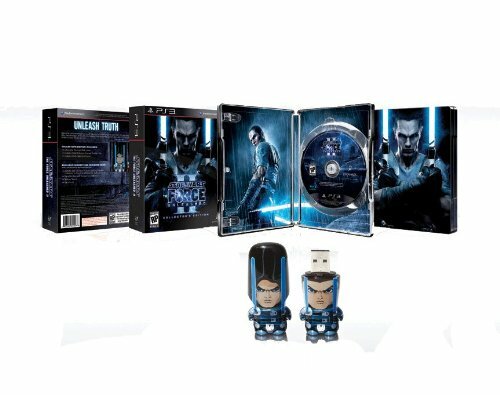 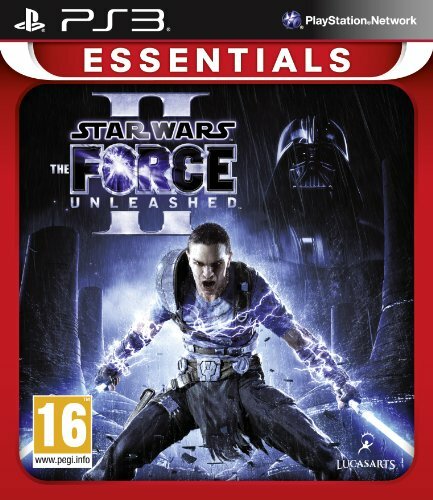 Browse Star Wars games like LEGO Star Wars: The Complete Saga, Clone Wars titles, The Force Unleashed, and more. 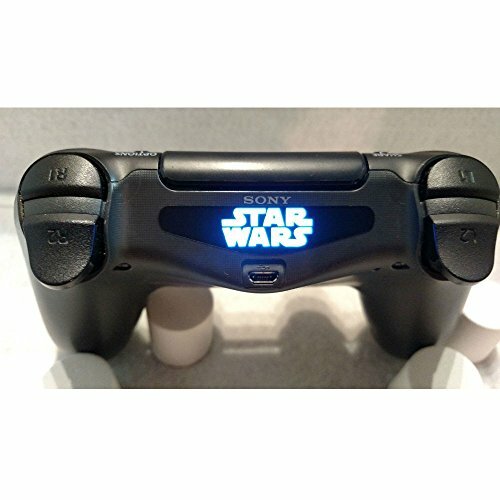 Custom Star Wars Led Light Bar Decal Sticker Fits Ps4 Playstation 4 Controller !